There was a time when e-learning was limited to the education sector only, that too in its basic form. However, it has evolved over the years and has proven its worth outside the boundary of the academic sector. 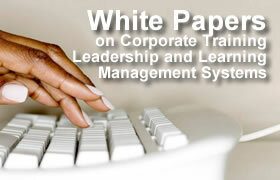 Notably, the corporate sector has received some satisfying results since they have started to blend e-learning techniques into their training programs. And while the application of e-learning methods tends to grow with the advancement of technology, you need to keep an eye on the latest trends that are going to set the tone for the future of e-learning. Virtual and augmented reality are traditionally used for sophisticated gaming and movie-watching experiences. However, now these technologies are being used increasingly for the training purposes. While virtual reality offers an advanced platform for practicing high-risk tasks and handling complex procedures, augmented reality offers the opportunity to trigger just-in-time learning. As the prices for the VR glasses and other related devices are getting cheaper, such technologies will become more available to the organizations that are willing to experiment with them. 2018 has already seen some traction in this area of e-learning, and as we proceed towards 2019, we will see more organizations investing in such technologies and exploring their potential. The concept of machine learning was developed with the intention to enable the machines to learn by itself. And as we move into the last quarter of 2018, we can already see how popular the technology has become. Devices like Google home and Amazon echo have already made their way into our homes, and it is time that the organizations like myassignmenthelp, coursera, udemy etc, incorporate the smart assistants into their e-learning programs. Machine learning-enabled chatbots and the smart assistants like Siri or Alexa have already taken the world by storm with their effectiveness. 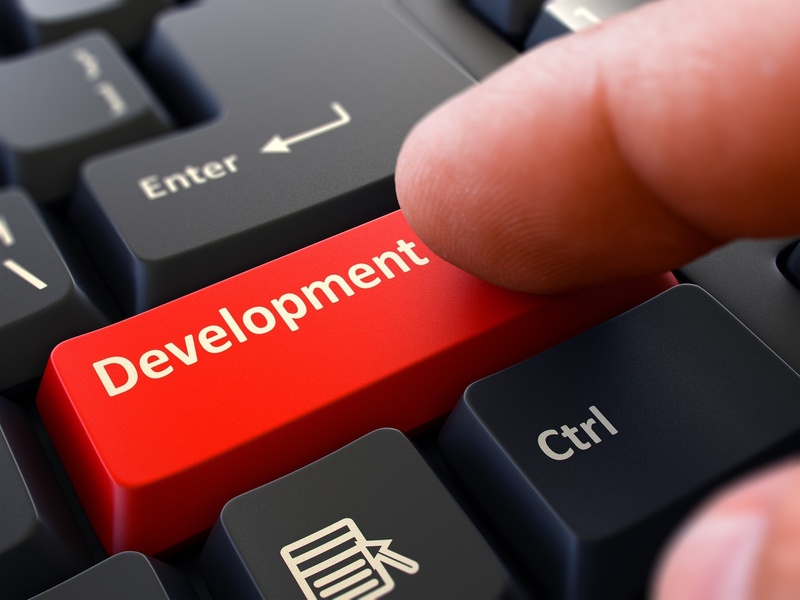 And if the organizations can develop prototype assistants or chatbots for specific topics or courses, they can personalize the training programs for every individual, promoting the learning as per the individual’s adaptability and requirements. Gamification has been quite effective in engaging a great number of people at the beginning of 2018, and it continues to deliver positive outcomes as people find this e-learning technology extremely compelling. It has been observed that the participants get immensely involved in the course when it is gamified. In fact, gaming increases seriousness among the learners, which may sound weird, but is actually true. A lot of organizations have gamified their training course by introducing role-playing, rewards and setting objectives on the course. 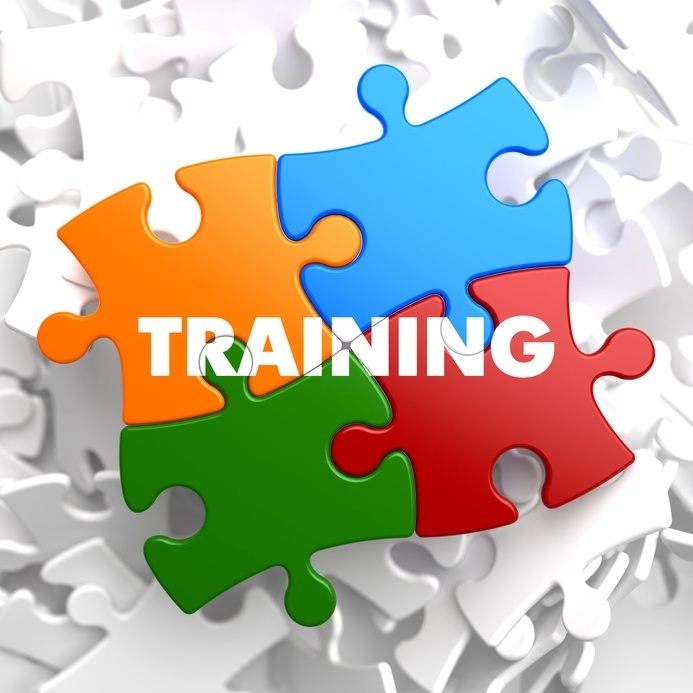 This is how organizations can make their training courses more interesting for the learners. As the participants find the gamified courses more interesting, they invest more time and energy in the courses, which they otherwise wouldn’t. Gamification is expected to enhance the training programs further in 2019. Instead of bombarding the learners with lengthy modules and vast materials, microlearning allows the learners to absorb bite-sized learning content, which is not only easier to understand but also compatible for the millennial group of people who has a shorter attention span. Since the learners no longer want to just mug up course material, but want to engage and get entertained, microlearning can enable them to learn things in bite size and then move to the next lesson after completely absorbing the previous learnings. It is needless to say how effective mobile phones have become with the advancement of technology. People no longer need their computers to access the internet for learning materials as they can now access the same thing on the mobile devices. However, that is only just one aspect of mobile usage. As the technology grows smarter, people are using their smartphones for a myriad of purposes. And accessing the course materials happens to be one of them. A number of organizations have optimized their course materials for the mobile phones, enabling the learners to access the content on the go. It not only opens new avenues of learning for the learners but also makes learning more convenient for everyone. In fact, now learners can join the training courses remotely from another location if they are not able to join the program for some unavoidable reasons. The social learning platforms, built for collaborative workspace have shown some great potential in the area of corporate training. Apparently, learning becomes more fun and interesting when the learners interact with each other about the course on one platform. Well, the social media platforms like Facebook and Twitter may not be ideal for a professional environment, but organizations can invest in developing other social platforms that can aid learning. The online forums have served the same purpose for the professionals over the years. And in 2018, we are also seeing a massive improvement in the implementation of social learning among the corporate training courses for better communication and learning. No one denies the fact that online video sharing platforms like YouTube are one of the go-to places for the new generation of internet users whenever they need to learn something. Such tutorials are often more insightful than the course materials. 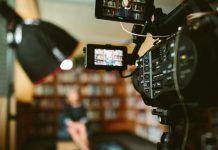 Organizations have started to leverage on the popularity of videos to make learning more interactive and engaging for the learners. Uploading course materials in the form of interactive videos on the internet not only makes learning more interesting for the learners but also makes it more convenient for the learners to comprehend the course material. 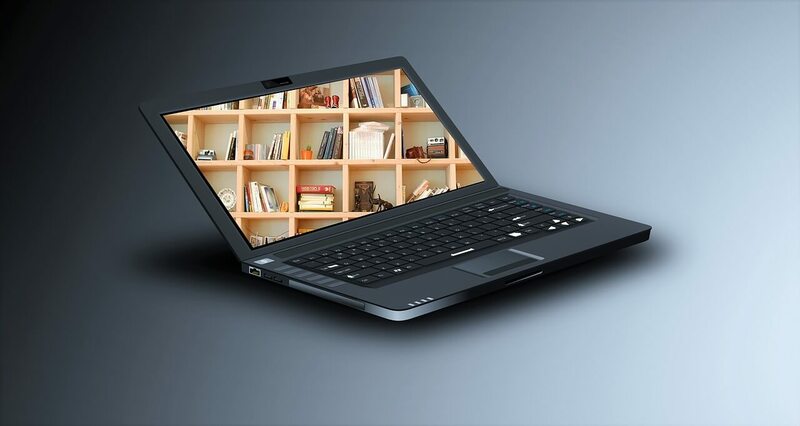 Furthermore, as the organization keeps on building an online library of video materials, it can help them serve the next generation of learners unless the new module is introduced into the training program. The recent trends suggest that interactive video will continue to be a popular mean of learning in 2018 and beyond. These aforementioned trends have already made their impact on the corporate training scenes in 2018. 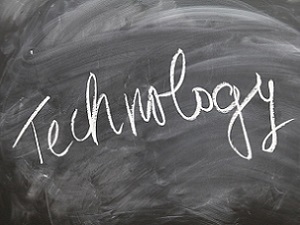 And as the technology is getting more sophisticated and advanced, it will be easier for the corporate sector as well as the education sector to leverage on these e-learning trends to meet their objectives with conviction. Author Bio: Being a versed blogger, Arif Rashid has found the inspiration in the generation of millennial while creativity connects to your writing. He tries to discover new trends in the world on technological aspects. Love to write blogs endlessly and enlightening others. He develops the skills and mindset to navigate constant change and build resilience. Presently he is part time writer at assignment help firm.